Some theories are a little repetitive but overall good. Recommend reading last chapter first for summary. 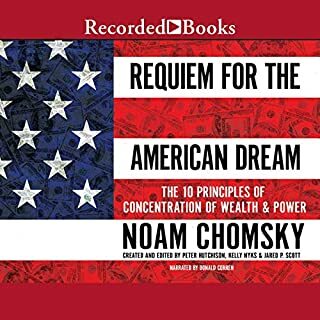 Love chomsky but the repetition in this work and with respect to others in huge. Brian Jones's deep voice, clearly picked for its similarity to Chomsky's, is hard to hear sometimes. Even with the volume way up, I found myself not catching words here and there. In a book this information-dense that meant hitting the rewind button a lot. 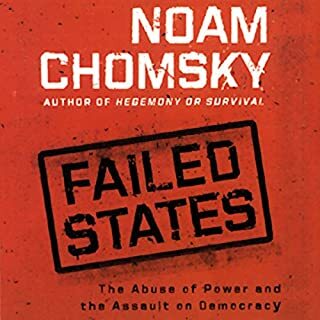 Chomsky repeats himself often in this book, perhaps to make sure the reader remembers key details, but it's usually a word for word repetition that makes you think you've accidentally jumped back a few chapters. This book made me realise how little history I knew. 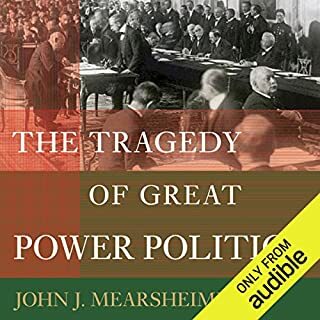 There's a certain amount of assumed knowledge for this book - I had to pause and google names and events so that I could follow along in some parts. 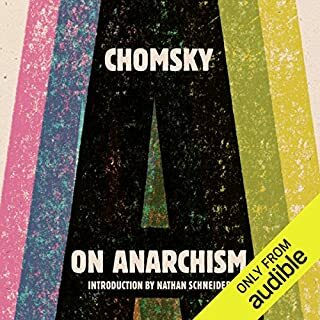 That's no fault of Chomsky's, though. If you lived through the cold war or have an American education then it's probably all pretty familiar. 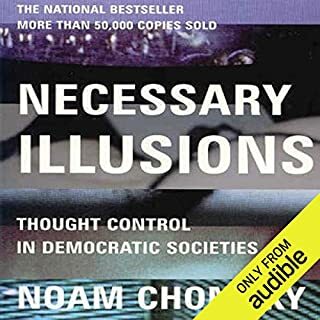 I've wanted to read a Noam Chomsky book for a long time and I'm glad it was this one. 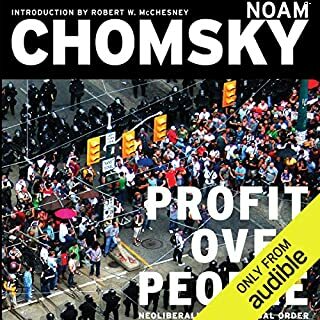 He quotes several other books throughout, as well, so I'll be able to flesh out my knowledge of some of the topics and events he spoke of. Another almost unbelievable insite into US power. Another must read. 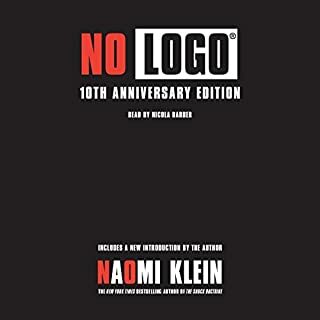 Low star rating only due to the lack of a logical progress through the book, it is not clearly structured or segmented to allow easy listening. A very insightful read. Everone needs to read it. People need to understand the truth of what the media and govt tell them. 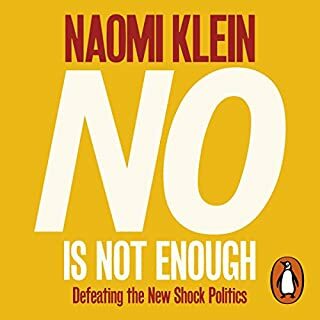 An essential read for anyone who believes in democracy, self determination and being honest with themselves. 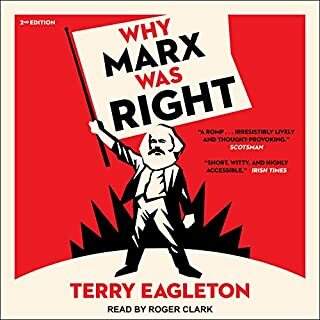 A searing and comprehensive dismantling of the dishonest intellectuals lauding praise on the cliche of the first black American President and American exceptionalism in general. Essential Information for citizens of the west. 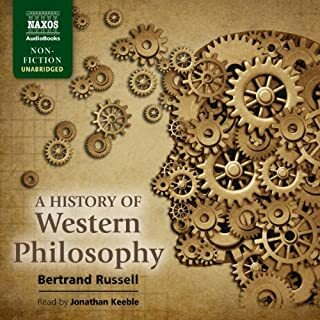 I will listen to this again as so much to take in. Just so important! What disappointed you about Who Rules the World?? 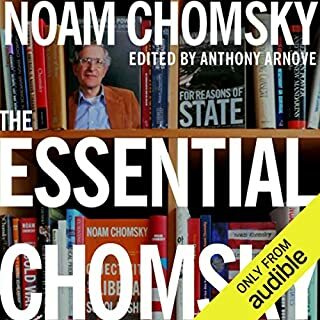 What was most disappointing about Noam Chomsky’s story? To difficult to get to the point, I kept losing interest and never really getting to the story. Didn't get past chapter 1 before deciding I hated it. 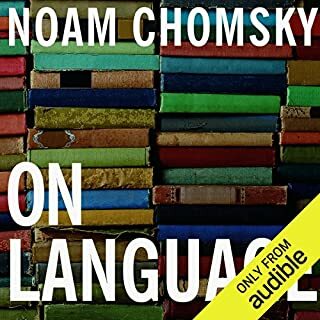 The narrator is formal and boring sounding. If I wasn't walking while I was listening I would have fallen asleep. 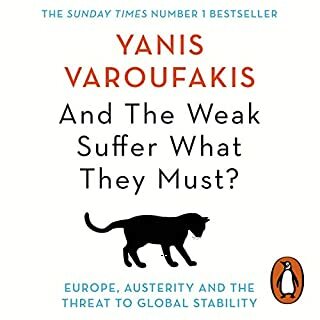 An excellent analysis of post world war 2 global politics. 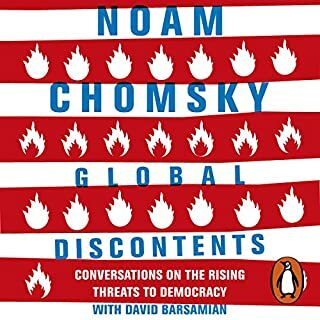 If you are interested in current affairs and politics give this a go. The book itself is really good but the narrators voice is really sleep inducing. Feel asleep pretty much every time I listened to it, so bought the actual paper copy instead. 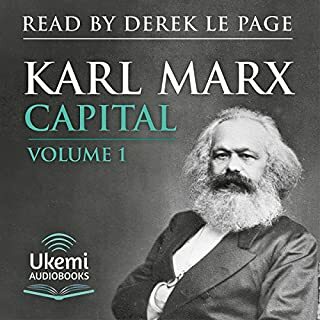 I’ve never heard such a boring, listless, unstructured-sounding voiceover for a prominent book....ever! 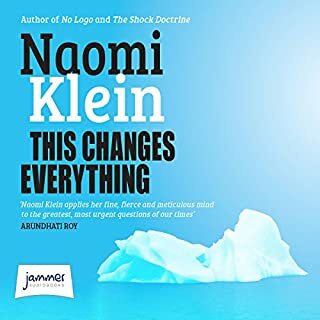 I bought the Audible version due to not wanting to sit in traffic and do nothing for the next week of commuting. Bad mistake. I’m just going to read it when I have the time, as it’ll be far more engaging and I’ll appreciate the writing more. 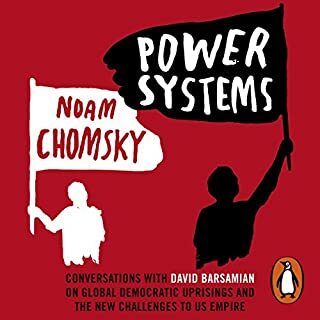 I was expecting insights into different influencers of world power, soft, hard, direct and indirect. What I actually got was a 10 hour rant about the USA and Israel. 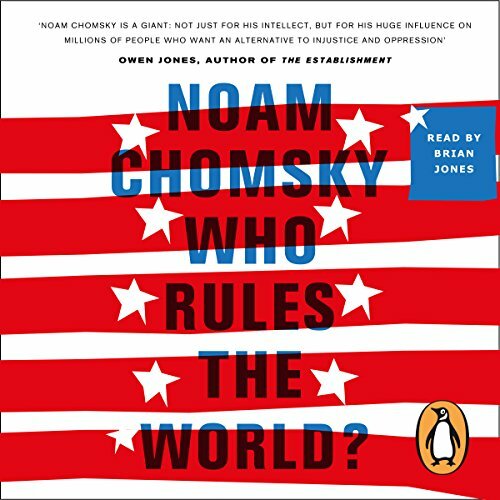 I can see why they are key topics in who rules the world but the book could have been better described and titled considering there not much else discussed. Perhaps "How the USA rules the world" or something. 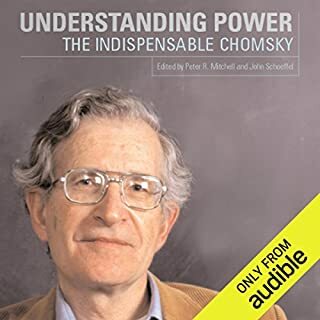 Chomsky’s unique perspective is remorselessly rehearsed throughout this audiobook. Everything you thought was good is bad; no American hero is left untarnished. Probably Kennedy comes of worst of all, not because he was any worse than the others but because of the fawning rhetoric of his admirers. Not for the faint-hearted, but an important contrary voice.